Join young King Evan on an unforgettable adventure which blurs the line between animated feature film and video game. Developed by LEVEL-5, Ni no Kuni II features enchanting character designs from the legendary artist Yoshiyuki Momose and a stirring soundtrack composed by the world-famous Joe Hisaishi. 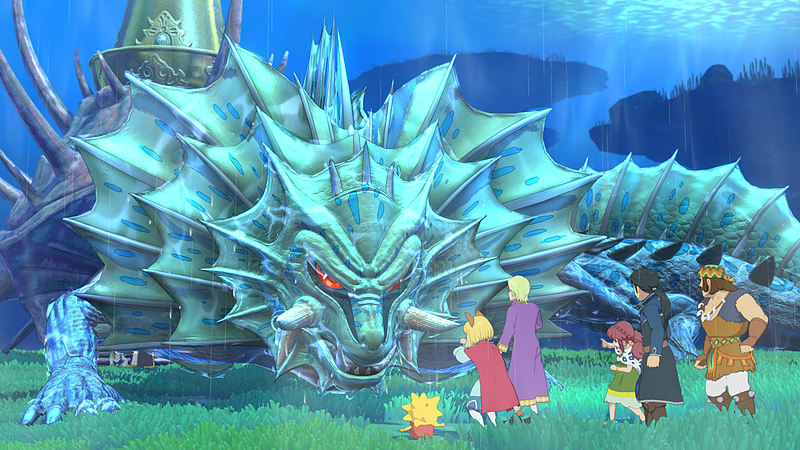 Coming to Sony’s incredible PS4 is Ni No Kuni II: Revenant Kingdom, a sequel to 2013’s critically adored Wrath of the White Witch. 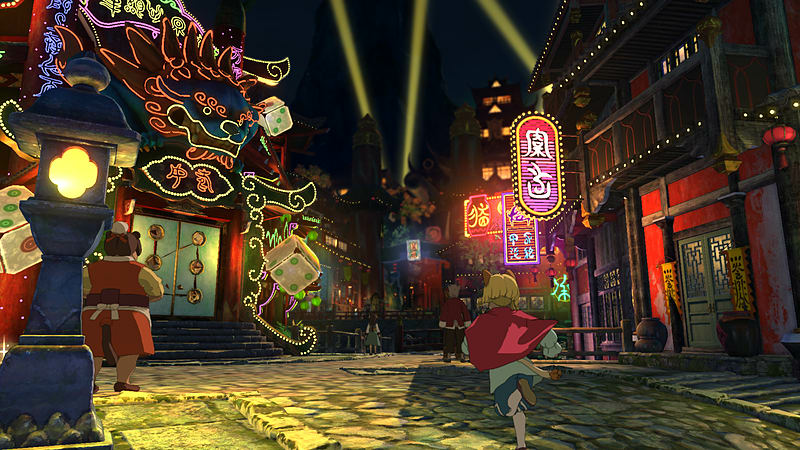 Set hundreds of years after its predecessor, Ni No Kuni II promises more of the visually arresting gameplay that fans of the first game fell in love with back in 2013. Here, players will assume control of King Evan Pettiwhisker Tildrum, a young member of the monarchy of the cat tribe, cruelly removed from his position of power by the mouse tribe who are now ruling the entire kingdom. The purpose of the game is to help Evan reclaim his throne and the castle he has lost. Along for the ride are two sidekicks, Roland and Tani, who travel alongside the hero for the entirety of the game. Played in the third-person, Revenant Kingdom is a role-playing game with numerous strategy elements. 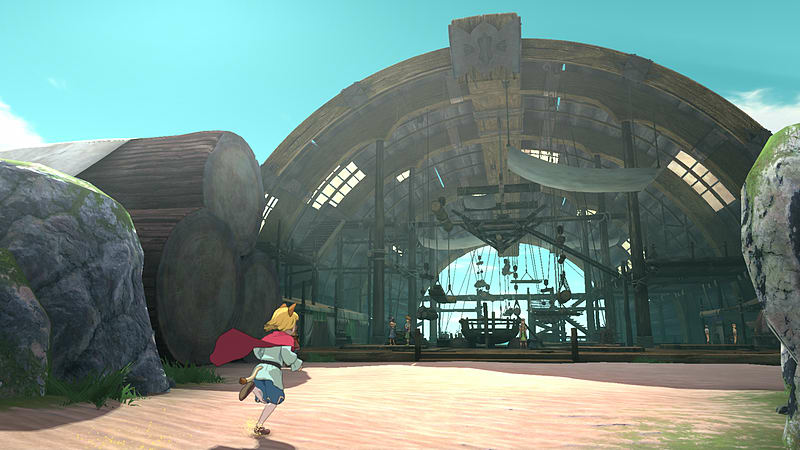 Players must complete a series of linear quests to progress through the game with the ability of free-roaming proving a massive draw. The vast open world features towns, dungeons, villages and other exciting and often dangerous environments. Of course, any role-playing game wouldn’t be complete without a huge roster of enemies to take on and Revenant Kingdom is no exception. 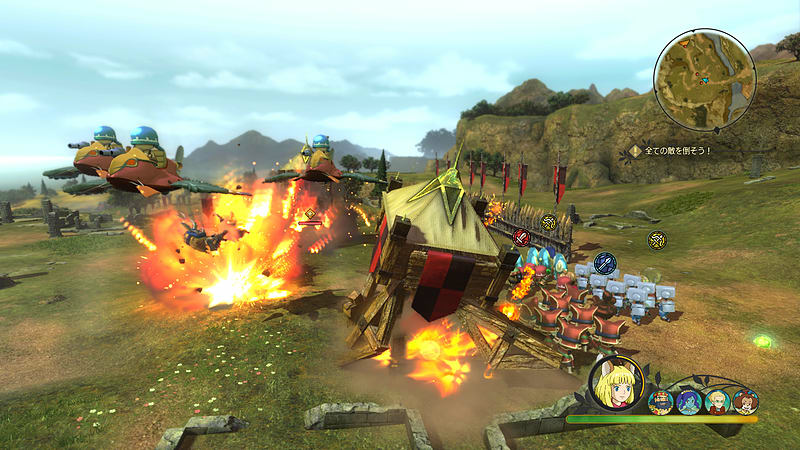 Featuring a uniquely styled battle system, gamers attack their foes on an open battlefield, allowing them to roam freely across the area, taking advantage of numerous melee and magical attacks to thwart their threat. A new addition here is the introduction of ‘Higgledies’, a range of elemental creatures that help Evan and his sidekicks at different points throughout the game. They’re used to reach a variety of places throughout the map. 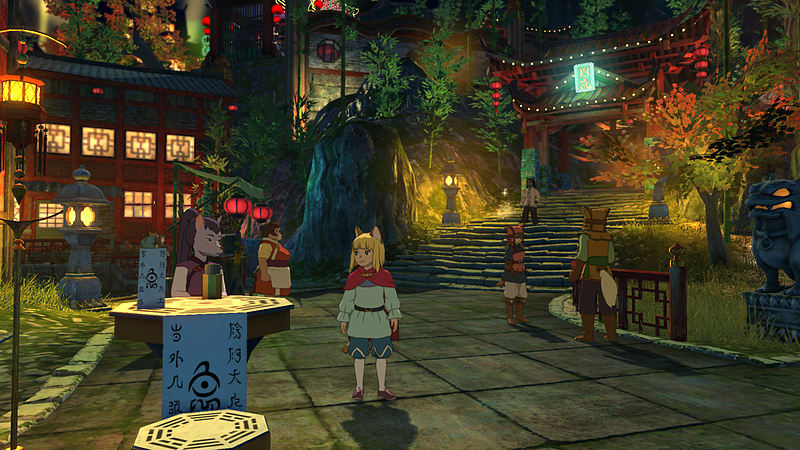 When it comes to graphics, Ni No Kuni II is similar in style to its predecessor, but with a few new coats of paint. 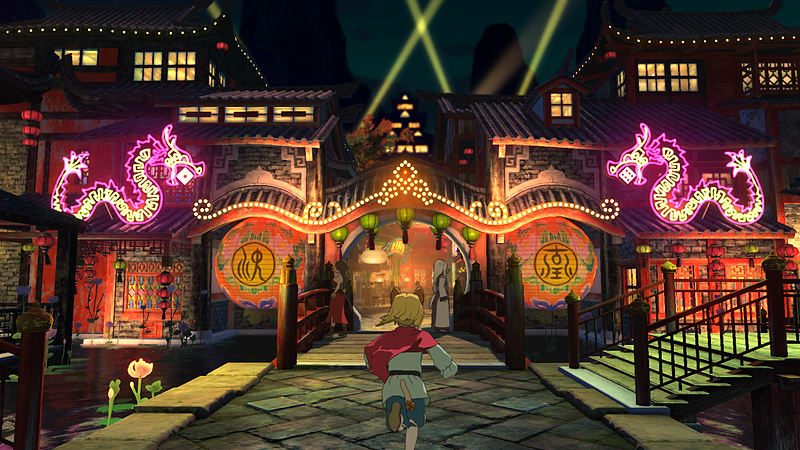 The first game, Wrath of the White Witch was developed in partnership with renowned film company, Studio Ghibli, and while this new edition ends that joint venture, two members of Ghibli, Joe Hisaishi and Yoshiyuki Momose, will reprise their roles of music composer and character designer respectively. The new Kingdom Battle that has been introduced in this instalment is a detailed real-time strategy mode that sees players control a miniature version of King Evan. He has the ability to command soldiers who have different abilities dependent on the battle or environment, with some doing better than others. The aim of Kingdom Battle is to show King Tildrum is slowly regaining control of his Kingdom and it promises to be an exciting and thrilling addition to the series. 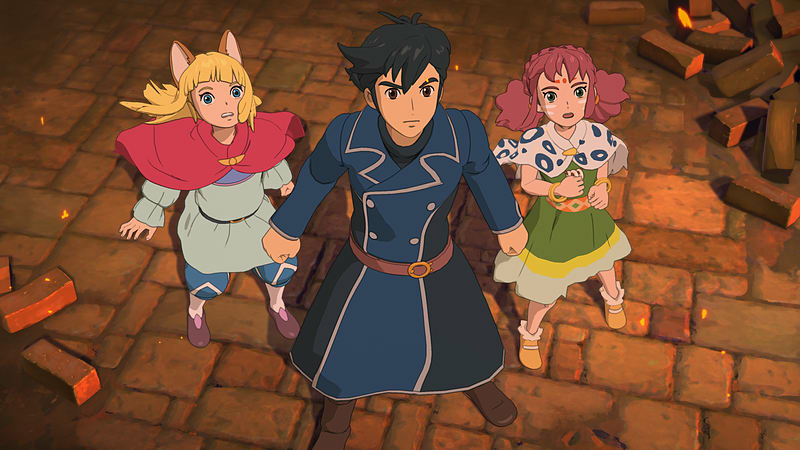 Ni No Kuni II: Revenant Kingdom, coupled with the brilliant graphical capabilities of Sony’s PlayStation 4 is sure to be yet another hit to a franchise that is gaining fans across the globe. 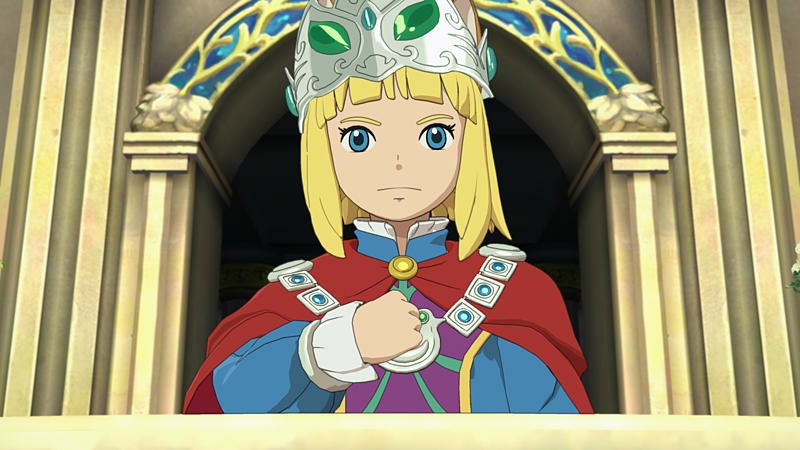 Ni no Kuni™ II: Revenant Kingdom & ©2018 LEVEL-5 Inc. All rights reserved. Published and distributed by BANDAI NAMCO Entertainment Europe S.A.S. All rights reserved.